There is lot of new feature added in the windows 8.1 operating system, just we need to know and use in right way. So today’s topic is how to use multiple windows in Windows 8.1 and 8. 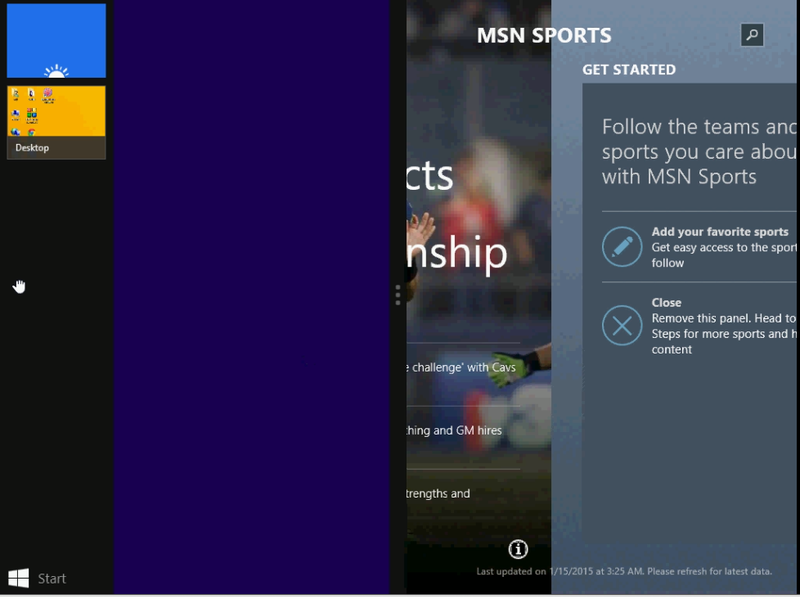 It’s really easy to use multiple windows at the same time in windows 8.1. 3. Do same with next app or programe open the app, hold and drag from the top side and place in right or left side. 4. To close the app hold and drag to bottom side.